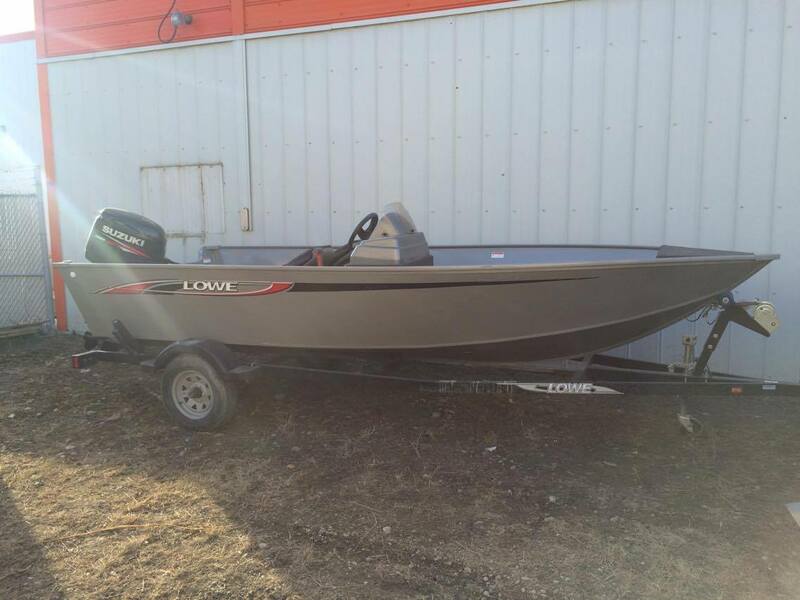 The superior-value Lowe AN 160T is easy on your wallet and tough on the fish. 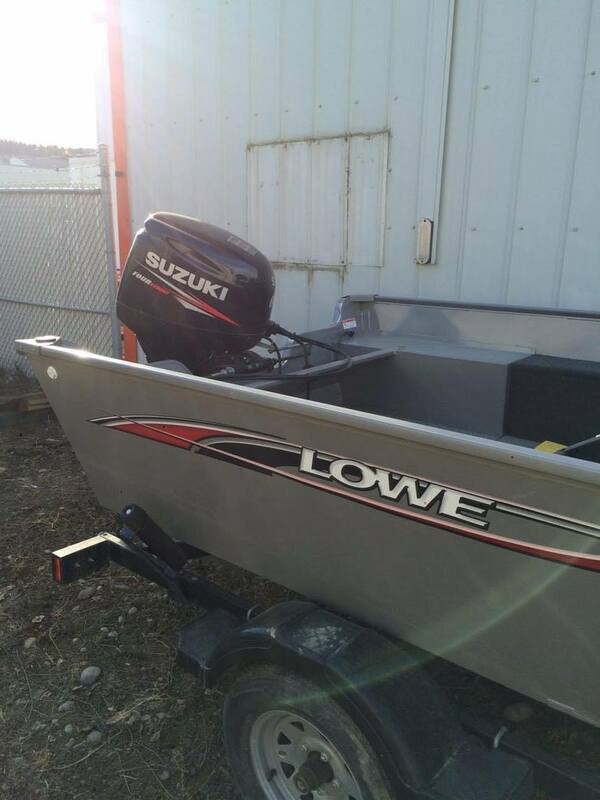 A rugged Lowe deep-V hull and strong, reliable Suzuki power serve up big performance, while amenities including a huge fishing deck with livewell give the fish plenty to fear. 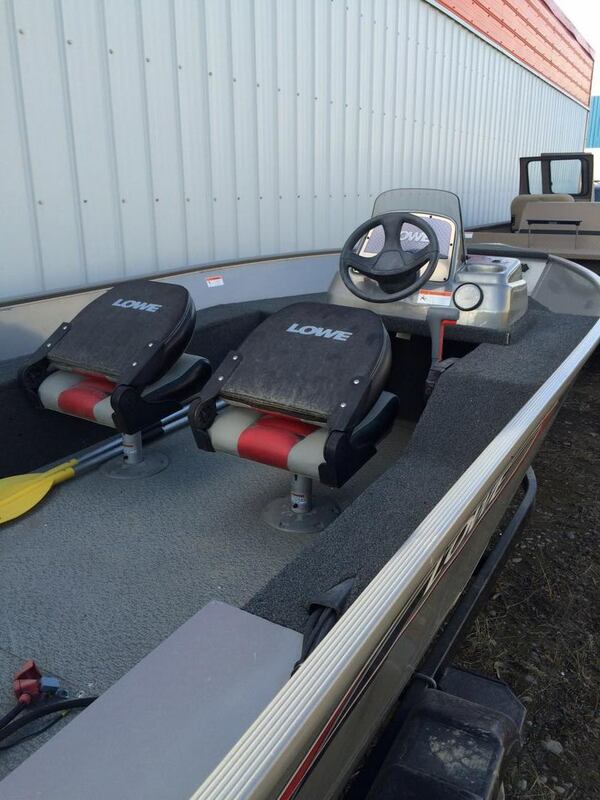 Proven Lowe construction means year after year of reliable, unstoppable fishing action.